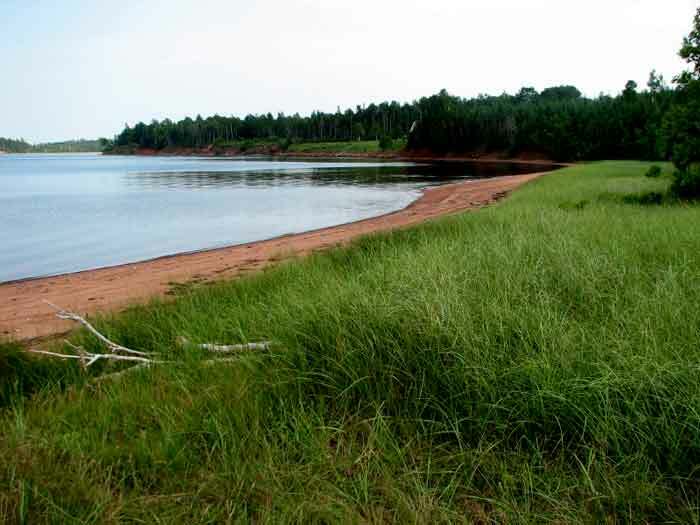 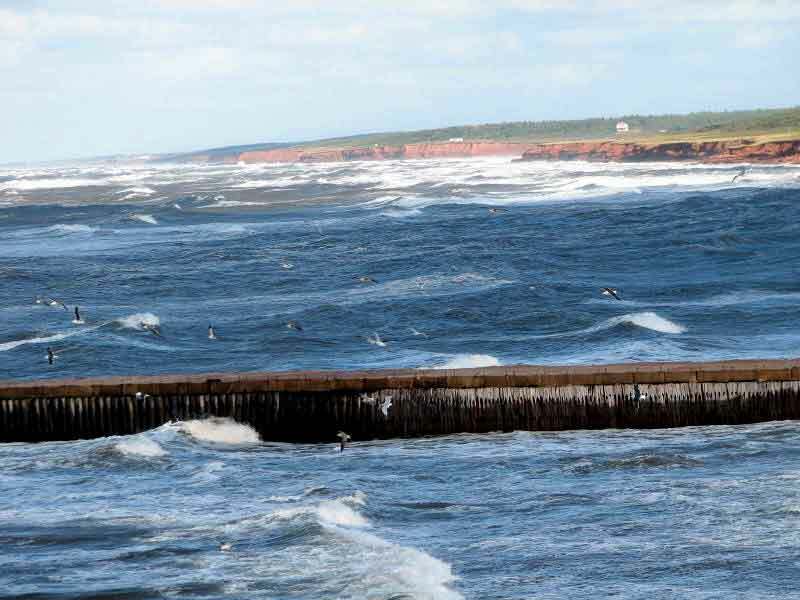 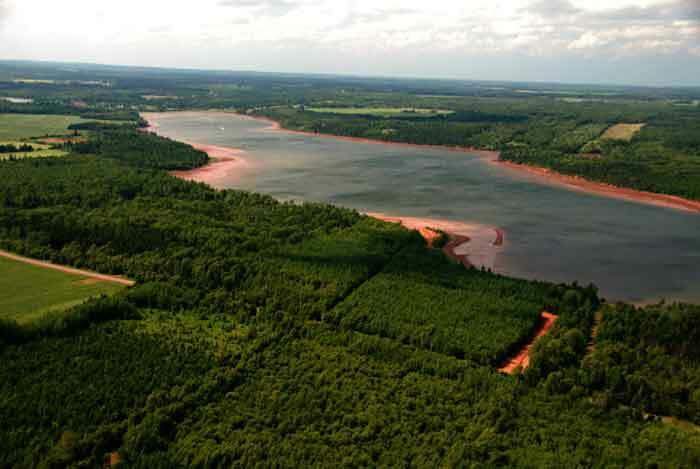 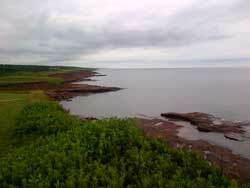 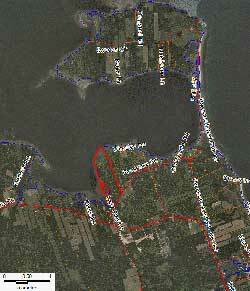 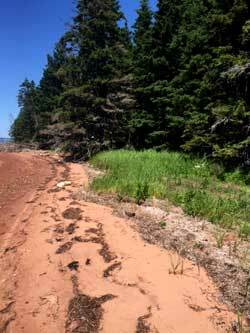 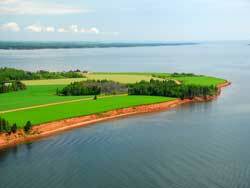 Are you looking to buy waterfront property or a home in Prince Edward Island? 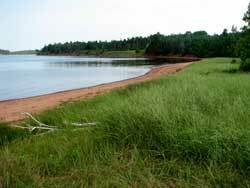 Marwood Properties has the largest inventory of privately held waterfront property for sale on Prince Edward Island, Canada. 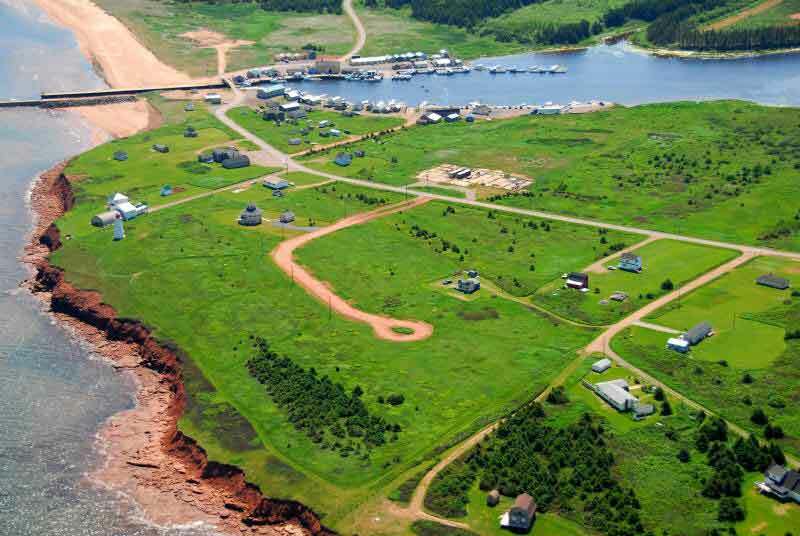 Whether you are looking to buy ocean front or river front property to build your dream home, a summer residence, retirement home or other recreational properties, Marwood can fill your requirements. 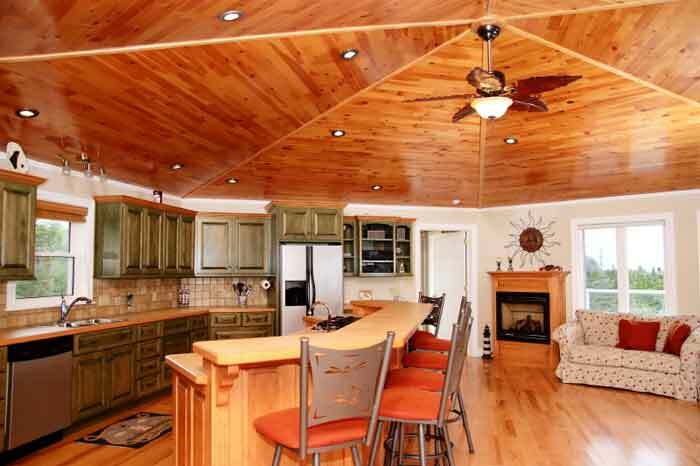 Marwood Properties only selects property that "has all of the attributes" with excellent appreciation as an investment. We have large acreages available as well as smaller pre-approved lots, which make land transactions as simple as signing the deed. 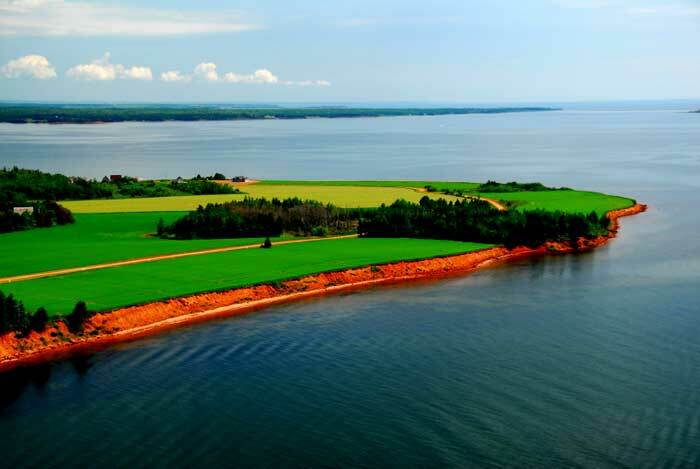 Our properties are predominately located in the eastern part of the Prince Edward Island where beaches, island heritage, fishing harbors, farms, lighthouses and golf courses are intertwined. 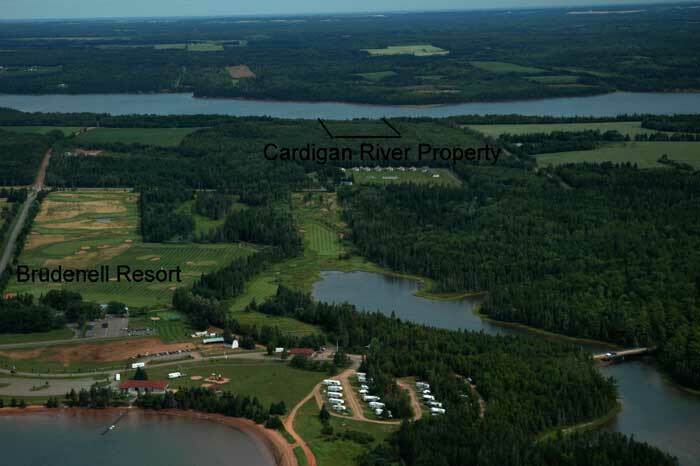 Most of our waterfront property for sale is minutes from the Charlottetown airport, towns, villages and other amenities are never far away. 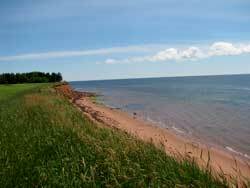 If Golf is a priority, PEI has 27 courses with 7 of them close to our properties such as the Links at Crowbush Cove, Brudenell and Dundarave Golf Courses, which are located in eastern PEI. Should you want to spend your vacation or visit the island to look at the island real estate, we have accommodations available at PEI Beach Houses . 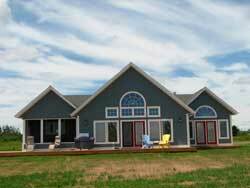 We know land and can help make your dreams come true. 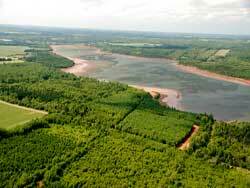 0% for the first year and locked in at 5% for the remaining 9 years!!! 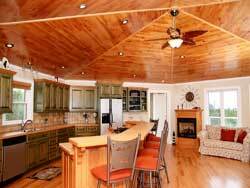 *** only applies to certain properties. 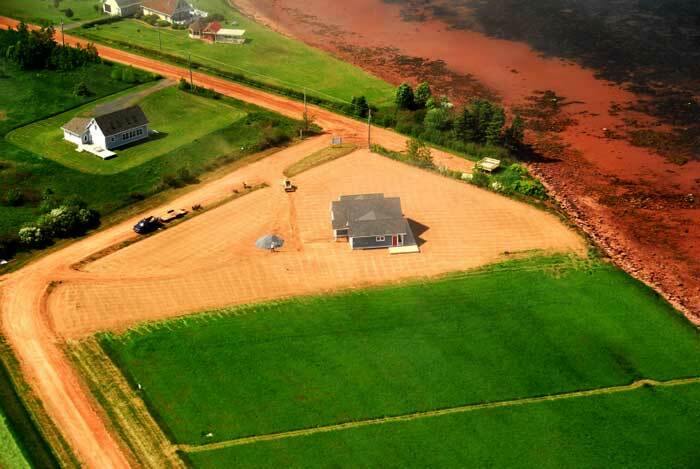 Ocean front living on the rugged north coast of Prince Edward Island . 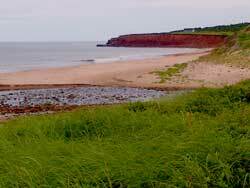 Red cliffs as far as the eye can see, white sand beaches and magnificent sunrises and sunsets. 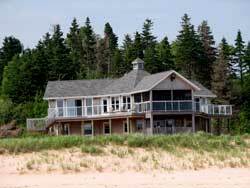 Walk out your door, across the marram grass and on to your own private beach. 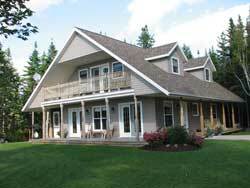 Dig a feed of clams for your supper or just relax and watch the sail boats tack up the river. 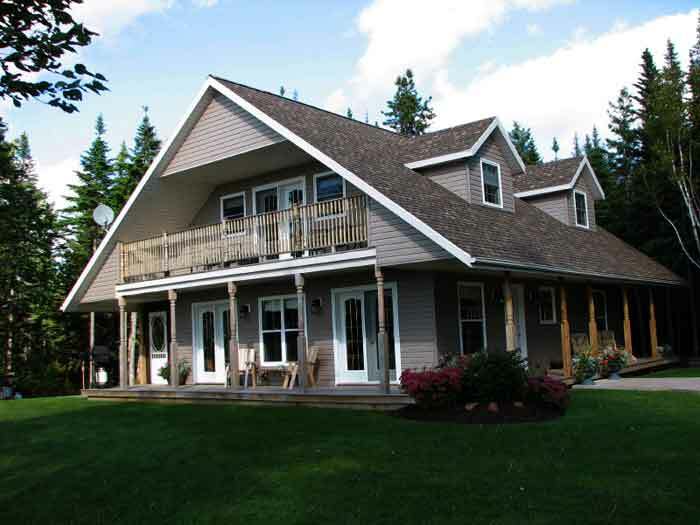 This property is secluded, but Brudenell and Dundarave golf courses are at your back door. The cure for anything is saltwater: Sweat, tears or the sea…. 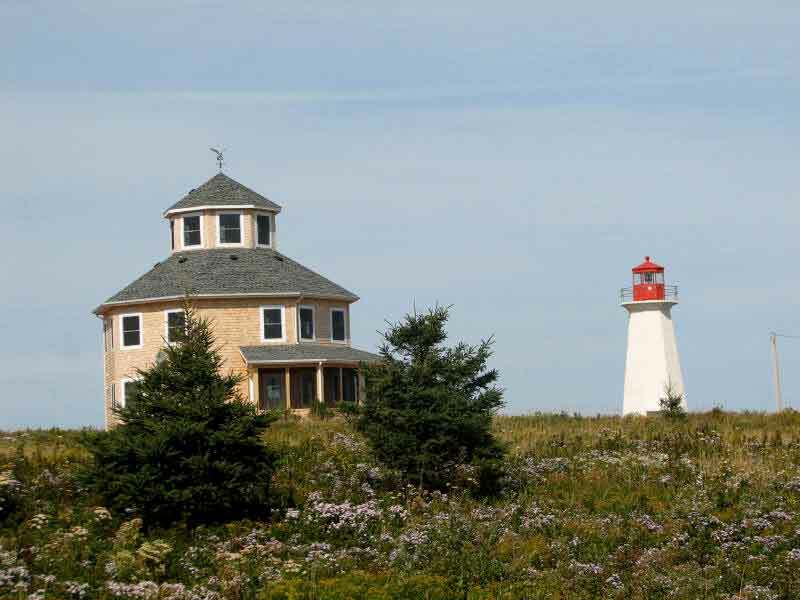 Imagine living in a quaint fishing village where you can step back in time to the simple life. 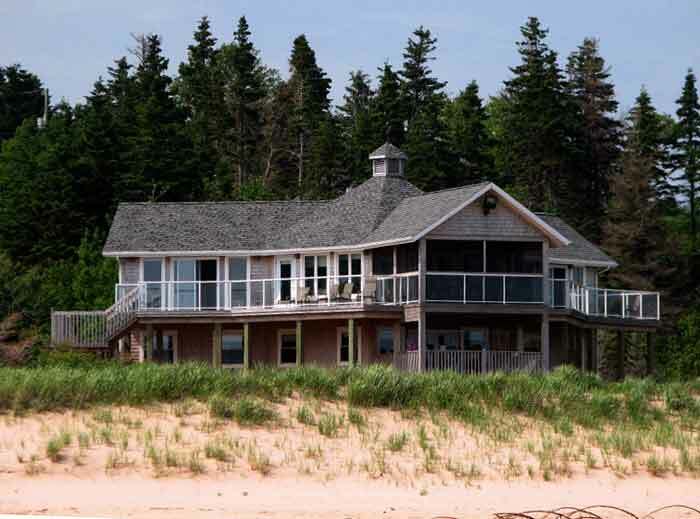 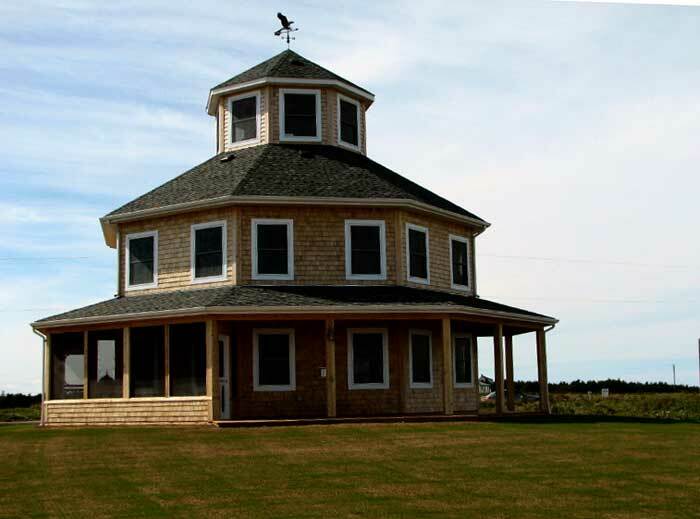 Lobster boats, light house, white sand beach, sea birds, eagles, whales….One of the most unique properties available on Prince Edward Island. 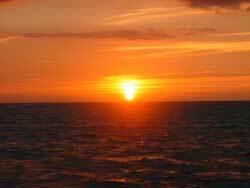 He who hesitates is lost……. eastern and central Prince Edward Island. 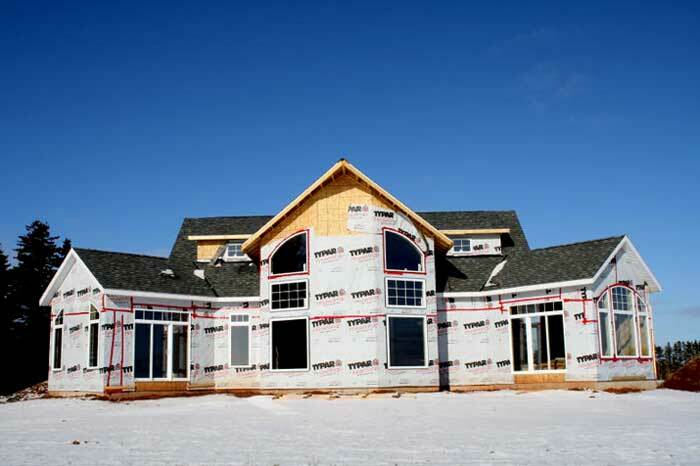 Turnkey project management for all of your construction requirements. 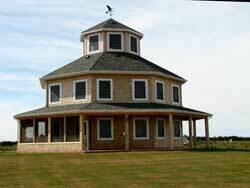 content copyright Marwood PEI 2007 |PEI Property |Homes for Sale |Oceanfront.